Google started 20 years ago with one clear mission: to organize the world’s information and make it available and useful for everyone. Lots of things have happened ever since, and Google probably didn’t foresee it would become the IT monster it is nowadays (to the point of becoming a verb – “to Google”). The company indexes billions of web pages in over 150 languages, for more than 190 countries in the world. They hold more information than all the libraries in the world together. Users first policy: the ultimate goal for the company is to serve internet users with useful information,no matter the type of query. Relevancy: in order to fulfill users information needs, Google prioritizes the most relevant and highest quality content in a fast way. This focus on quality started with the implementation of Page Rank algorithm. Algorithmic approach: considering the billions of queries Google receives every day, and the fact that 15% of them are completely new, algorithmic approach is necessary not only to provide effectiveness and accuracy on present searches but also to anticipate new ones. Testing: through a rigorous test on every change in searches, Google evaluates queries experimenting with rater guidelines that define goals in search. Such level of testing and experimentation led Google to generate more than 2400 changes to search. Thus, queries stay up-to-date when it comes to relevancy and keep getting better for future searches. How is Google Improving Searches for the Next Years? A shift from answers to journeys. 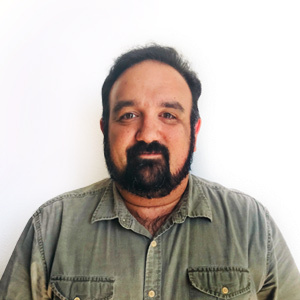 The goal is to help users resume tasks where they left off and lead them to know about new interests and hobbies that are relevant to their original query. From queries to a queryless way to get information. Google’s AI is so complex that it has the power to provide relevant information to users interest, even when they don’t have a specific search in mind. Google aims to basically predict and fulfill users needs. From text to visual ways to find information. The company intends to bring more visual content as search results. In order to do that, they are redesigning Google Images in order to make such visual information easier to find. The advances on AI are the pillars of all the changes Google intends to apply on the way we all make searches online. Google AI has the ability to understand human language not only when it comes to words but also, concepts. Those concepts match in the query with another concepts. This technique is called Neural Matching. It enables to find a relevant answer to a completely new level of queries that go beyond the typical keyword phrases and go into something much more abstract. So Google is now even able to provide useful answers to questions that don’t even contain the exact words of what the user is looking for. 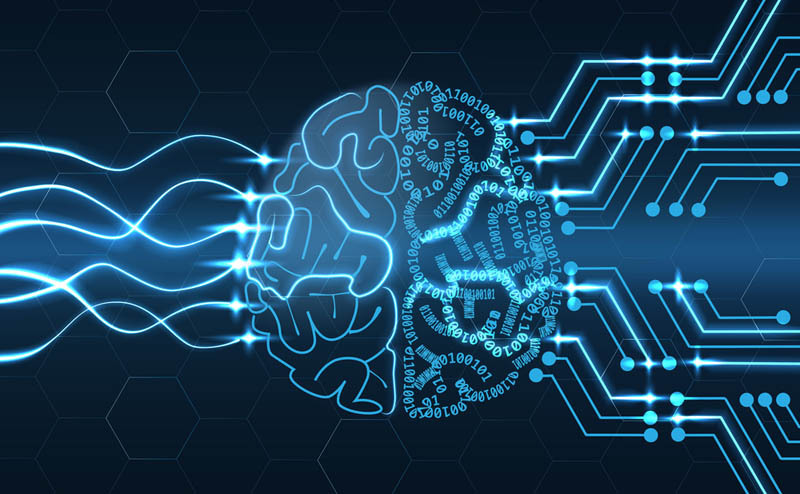 AI can also predict and identify the most varied needs of people and thus dramatically improve the ability to make information accessible and useful. Digital Marketing is a landscape in continuing change and improvement. What is successfully applied today may turn completely tomorrow. As a marketer, you need to stay on top of the latest technological improvements to get the maximum of your strategy. 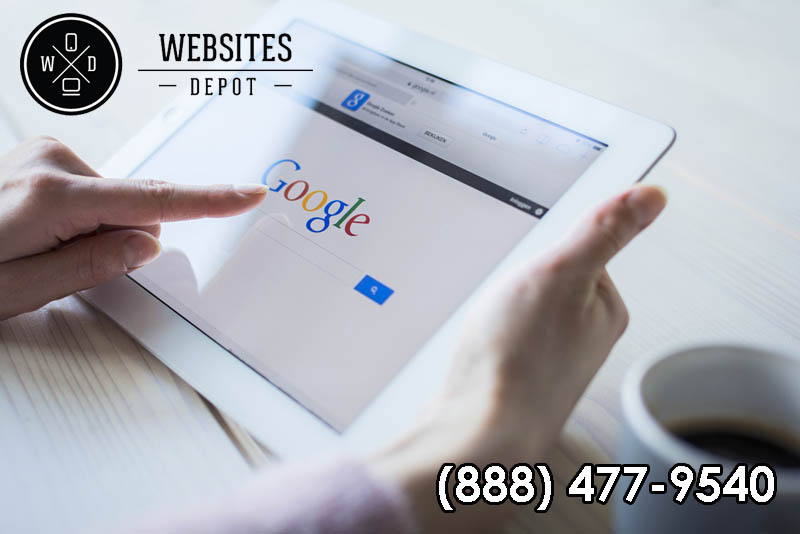 Websites Depot is a Premier Google Partner Agency with over 10 years of experience. We’ve helped hundreds of businesses of all kinds grow and prosper with top notch Digital Marketing strategies. Call us at (888) 477-9540 to make an appointment with our Account Executives today!